Beach City Bugle: Fan Theory: The Grand Diamond Meeting! Fan Theory: The Grand Diamond Meeting! 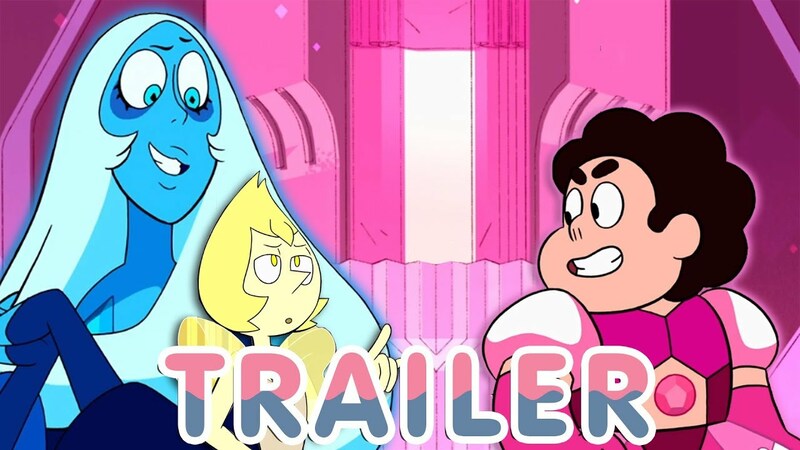 So CN has to use their promos to catch everyone up because we've probably forgotten what happened in SU several months ago. But hey, there's still some cool new stuff to analyze! For the Love of Clod Presents: Abra-CLOD-Abra!